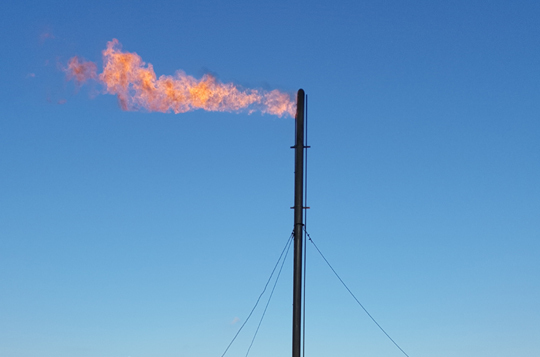 A flare gas system collects and discharges gas from atmospheric or pressurized process components to the atmosphere to safe locations for final release during normal operations and abnormal conditions (emergency relief). In this system, the gas exiting the system is dispersed in the atmosphere. Nuberg Engineering has established a name in Hydrogen gas separation purifiers which produces pure hydrogen. 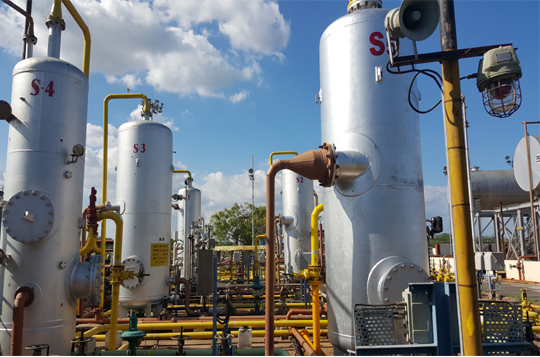 We have a proven record of hydrogen separation technology, developed over 18 years of experience. The base of the hydrogen peroxide in Nuberg Engineering is the latest technology and the State-of-the-art DCS facility. 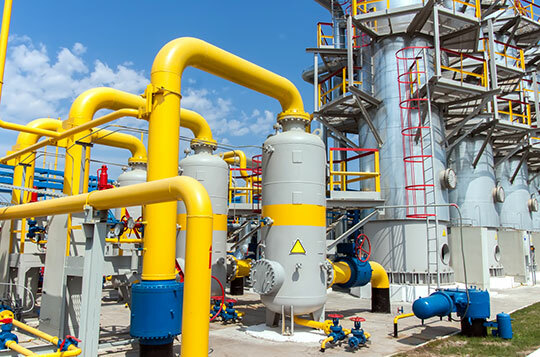 We have energy-efficient process design that work on high GPL Hydrogen Peroxide. 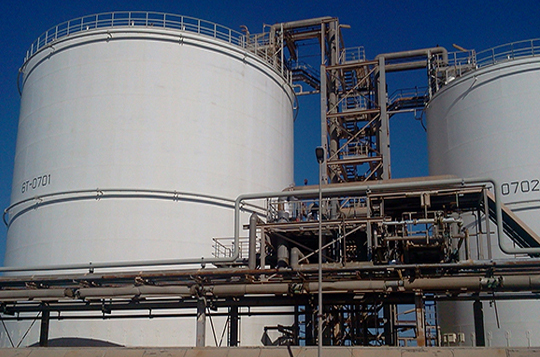 Nuberg Engineering has a proven record of successfully providing the present day technology as per the requirements to execute a sulphuric acid plant.